Social Darwinism is the belief that all personal and social problems were inherited. The movement was named for Charles Darwin, a naturalist who theorized that organisms develop through the natural selection of small, inherited variations that increase the individual’s ability to compete, survive, and reproduce. 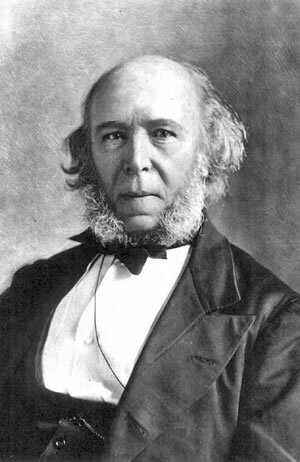 Herbert Spencer later described Darwin’s theories as “the survival of the fittest.” It is important to note that Charles Darwin was not associated with the theory of social Darwinism. 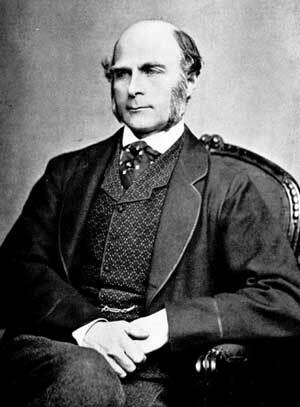 Proponents of Social Darwinism believed poverty and many other social ills were the results of bad genes. In the 1920s, eugenics movements were popular in the United States and Germany, and many other nations. Eugenics is the study of human improvement by controlled breeding to increase the likelihood of desirable characteristics. Many eugenicists believed themselves to be visionaries who would one day create a world free of poverty and physical and mental illness. Some American lawmakers cited eugenics in their efforts to limit immigration from Asia, Latin America, Eastern Europe, and Ireland. Author H. G. Wells argued for the “sterilization of failures,” but by 1940 he had changed his opinion by arguing for a “prohibition on mutilation, sterilization, torture, and any bodily punishment” Adolf Hitler’s racial theories were based on social Darwinism. “The stronger has to rule and must not mate with the weaker,” Hitler wrote in Mein Kampf. “Only the born weakling can consider this cruel.” By the end of World War II, interest in eugenics faded as it became associated with Nazi Germany.